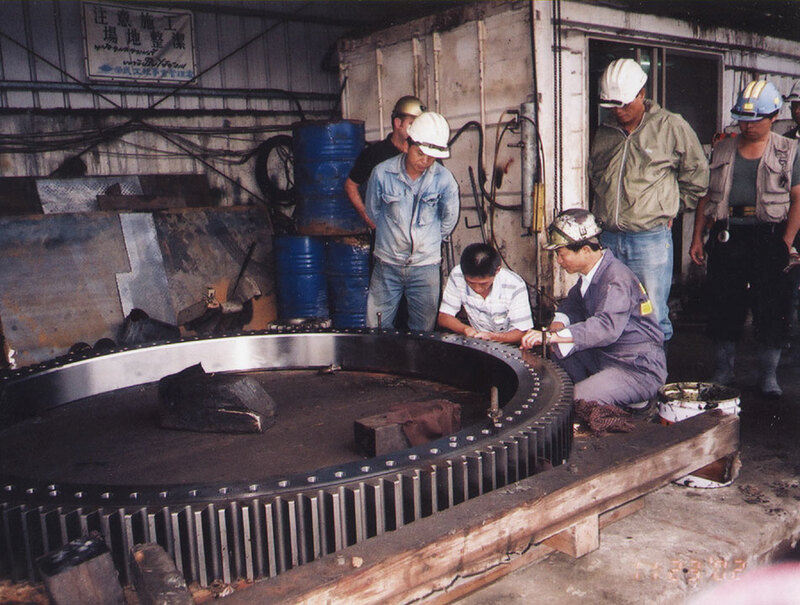 The gear reducer of Tunnel Boring Machine | Sun Lung Gear Works Co., Ltd.
Again Sun Lung Gear confirms the gear reducer of the tunnel rock drilling machine. In additional to incessant research & development new plastic extruders gear reducer, Sun Lung Gear Works Co., Ltd., also get involved in researching and manufacturing the gear reducers for other related industries such as: steel, generator, cement machines, etc., Furthermore, we successfully researched and developed the specific gear reducer for Hsuehshan Tunnel rock drilling machine, which was the honor and accomplishment of Sun Lung Gear Works Co., Ltd.! 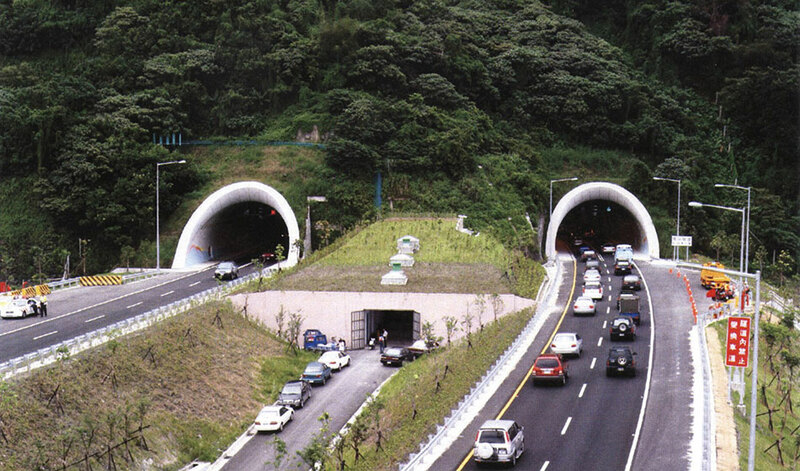 Hsuehshan Tunnel on the Pei-I Express Highway was one of the hardest construction works in the world. 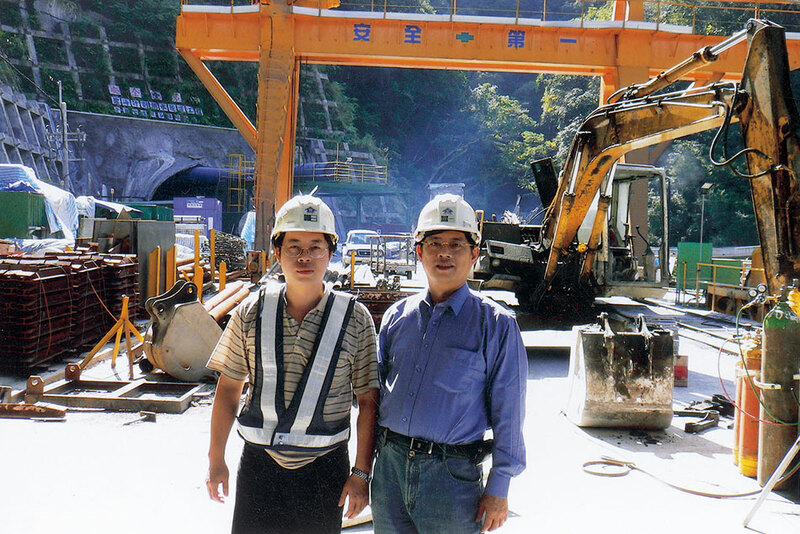 During the thirteen years of construction works, Sun Lung Gear Works Co., Ltd., had the honor to undertake the manufacturing of the gear reducer and the maintenance of the gear parts for the tunnel digger. Under the difficult circumstance of works on hard rock slate, We were able to present the excellent quality. We are therefore capable of manufacturing the similar projects at other tunnel construction works and win the high praise.